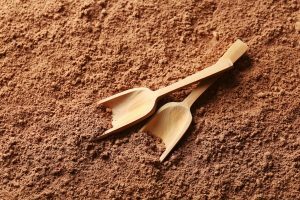 What Can You Make With Cocoa Powder? 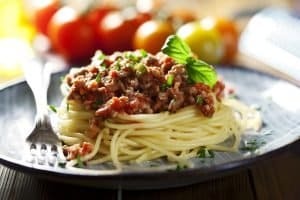 What Are Good Spices For Spaghetti Sauce? 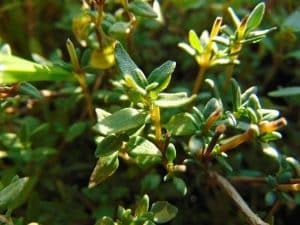 Thyme is a hardy, versatile herb that remains as useful when preserved as it is when fresh. 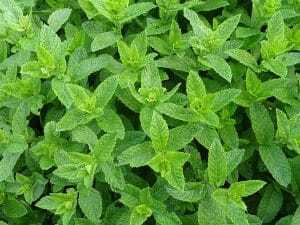 You can have the thyme taste year round if you use the right methods to preserve it. 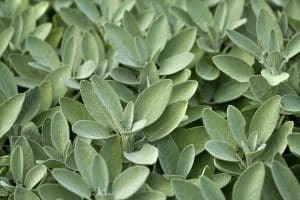 Let’s review how to store thyme for the freshest possible flavor. 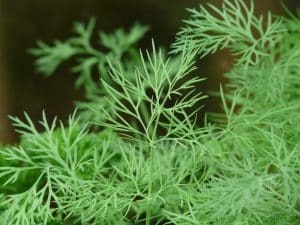 Dill is a delicate herb that is popular for pickling and for cooking seafood. While fresh dill does not have a long shelf life, you can use the right storage methods to preserve it for longer periods. Let’s review how to store dill for the freshest possible flavor. 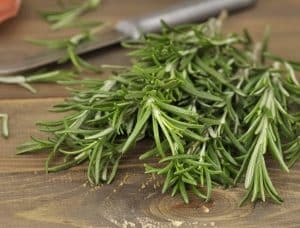 Rosemary is a pungent member of the mint family that is available year-round if you live in a warm climate; however, a rosemary plant may not survive in a colder climate. 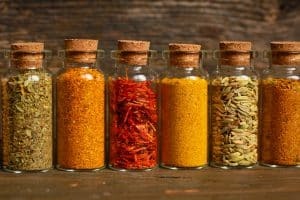 It is therefore essential that you preserve the herb when you have it available. There a numerous ways to do this. 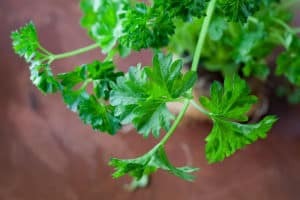 Parsley may not be as delicate as herbs like cilantro or basil, but it is still considered one of the tender herbs. 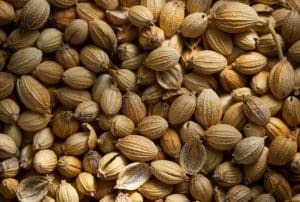 Its shelf life can be very short if it is not stored properly; however, the right storage methods can help you to keep your parsley usable for weeks or even months.